Pop Culture Safari! 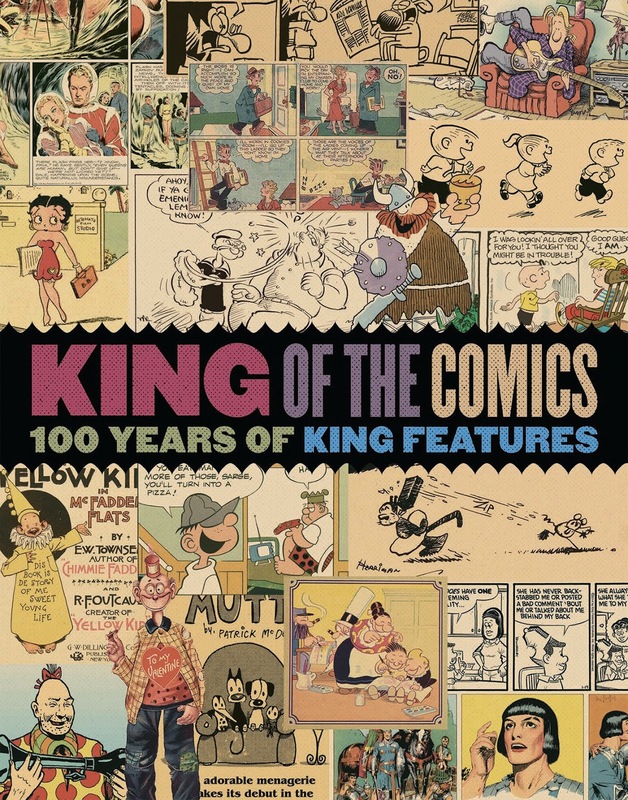 : Coming Up: "King of the Comics: 100 Years of King Features"
Coming Up: "King of the Comics: 100 Years of King Features"
King Features has had a more illustrious and long-lasting history than any other newspaper syndicate, even as it leads the way into the digital age and beyond. From the earliest days, when William Randolph Hearst first added cartoons to his newspapers, comic strips have had a profound impact on popular culture. 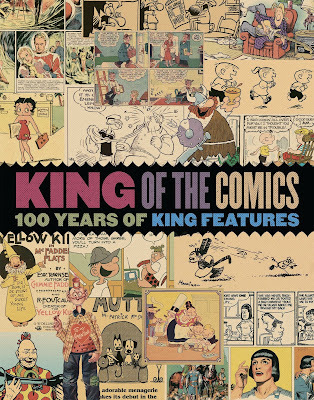 With the consolidation of Hearst's various distribution channels in November 1915, King Features was born. A century later, the world's largest syndicate leads the way into the 21st century and beyond.